A shorter down coat for mildly cold urban days, the Yerba combines technical performance with unique style. 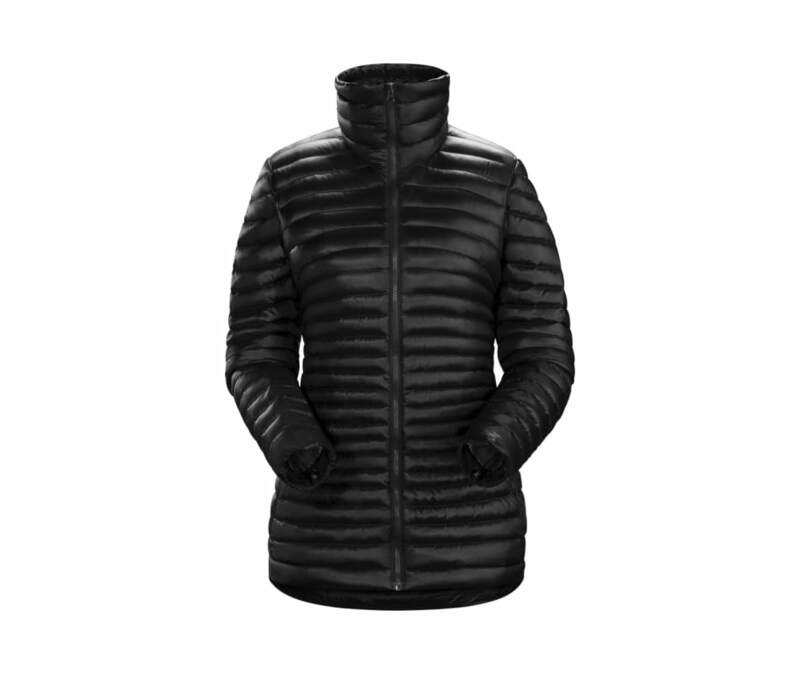 Lofty 750 fill European grey goose down provides warm, lightweight insulation, and the shorter hip length allows for easy movement and layering. The distinctive quilting creates clean, tailored lines, and the water-repellent Teprine shell has a sleek, subtle sheen. A tall collar seals in warmth, and the lined hand pockets have hidden zippers that maintain the Yerbas clean lines.